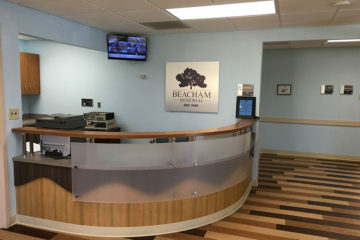 Beacham Memorial Hospital – Providing patients and communities with the FREEDOM TO CHOOSE EXCELLENCE in acute health services. Open/Close Menu Providing patients and communities with the FREEDOM TO CHOOSE EXCELLENCE in acute health services. 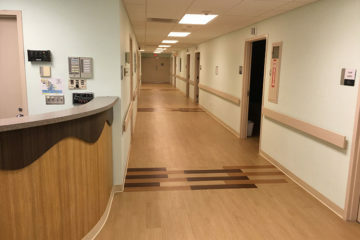 We provide Acute care services for our valued patients in a newly renovated atmosphere with the latest technology and staffed with qualified care leaders specialized in the medical field. We provide Diagnostic Services includes the clinical services of Pathology and Laboratory Medicine, Radiology, and Imaging Services. 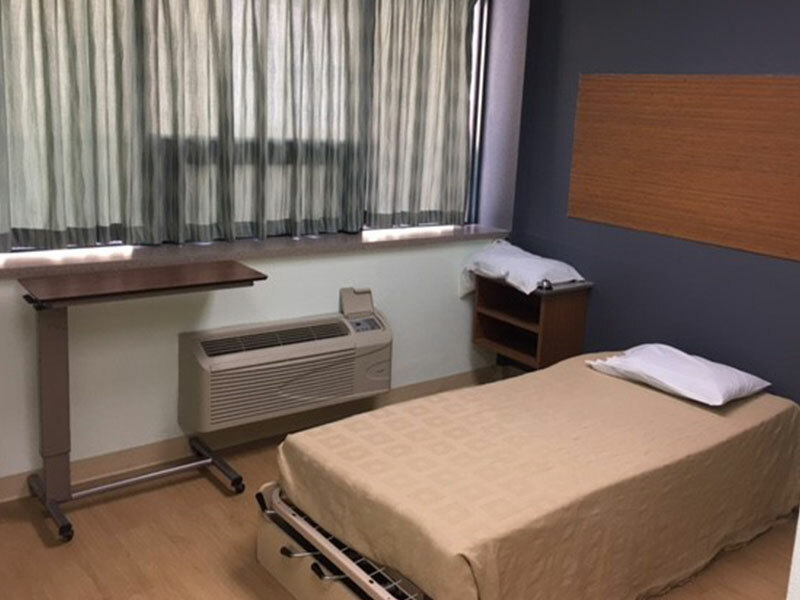 A clinic is a healthcare facility that is primarily focused on the care of outpatients. 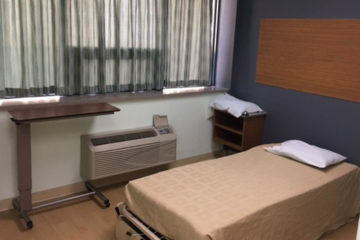 Freedom Behavioral is a new state-of-the-art geriatric inpatient behavioral program, offered as a distinct part unit (DPU) of Beacham Memorial Hospital. 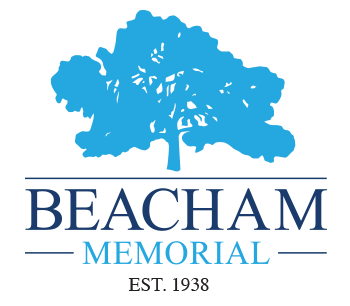 Beacham Memorial Hospital is located in central Magnolia, Mississippi. 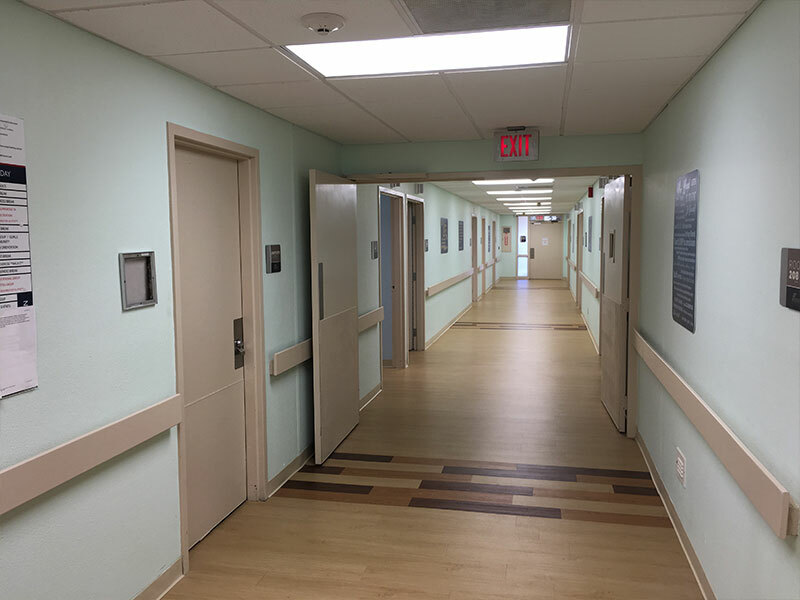 The Hospital is a 17 bed short term acute care hospital that provides inpatient and outpatient diagnostic services. As of July, 1 2016 the hospital will have a portion of the hospital licensed as a geriatric psychiatric distinct part unit (DPU) that primarily serves the residents of Pike, Walthall, Amite and Lincoln Counties as well as the northern portion of Tangipahoa Parish in Louisiana but is not limited to any other populations and communities for treatment options. Beacham was originally founded by Dr. A.V. Beacham in 1938 with his brothers Hugh Thompson Beacham and W.D. Beacham, and stayed under his direction until 1964. It was then sold to Dr. Harry C. Frye and Dr. Warren A. Hiatt whom later sold it to Pike County and the City of Magnolia in 1974. 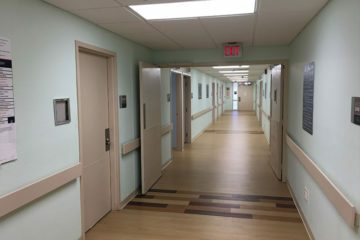 The hospital was constructed in three phases. The initial construction was in 1939, the second stage was constructed in 1952, and the last phase was completed in 1976. 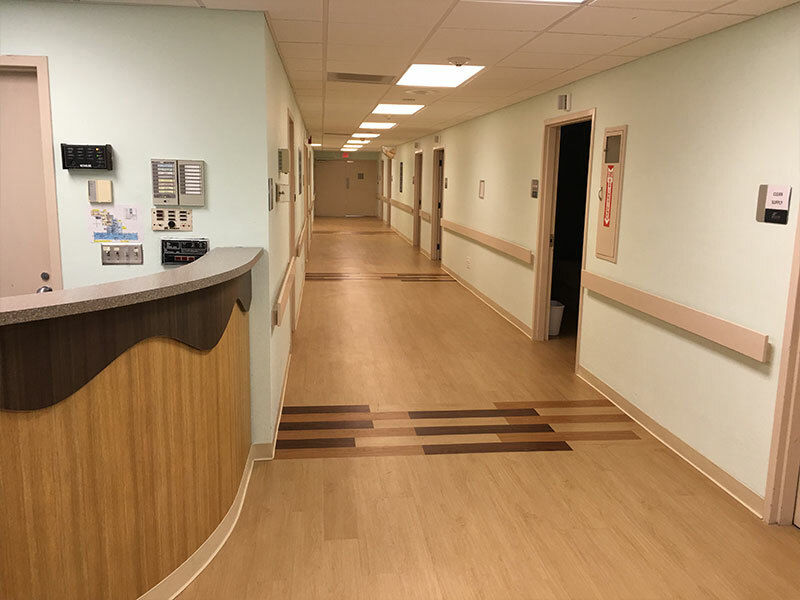 The final phase resulted in an expansion of a patient area serving 37 beds, a kitchen area and a dining area. 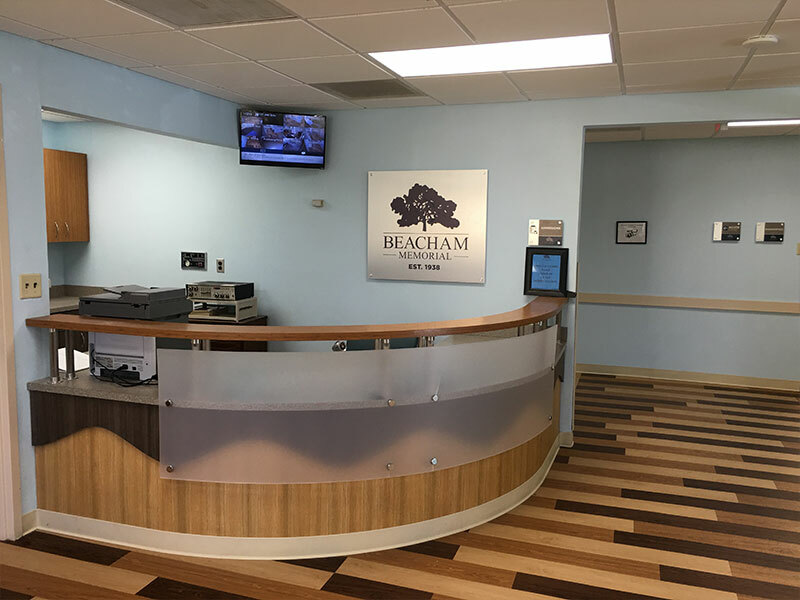 In 2015, Beacham went through a reinvention phase by renovating and upgrading the entire 22,000 ft hospital under the South Pike Hospital Association Board (SPHA) and its contracted operations manager Freedom Healthcare. On March 1, 2016 SPHA entered into an operations lease with Freedom Healthcare as its manager. 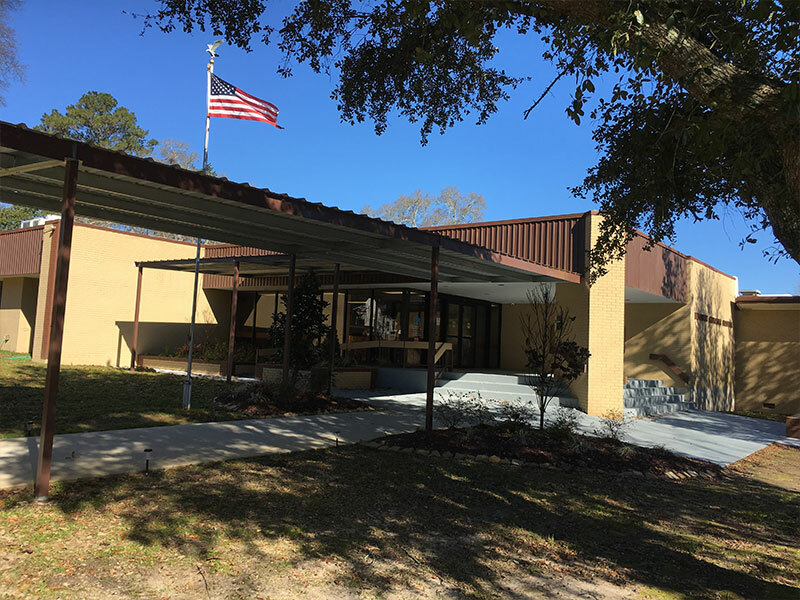 BMH operates under license from the Mississippi State Department of Health and is certified by the Medicare and Medicaid programs. Our values are more than just words. They tell what we strive for in order to fulfill our mission. Leadership—Striving daily to be a leader within the community for Quality Healthcare Services and growing staff and health care executives. Partnership—working together to fulfill the mission through partnerships with local health providers. 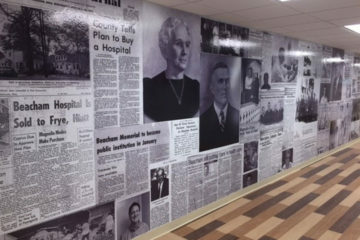 Innovation—commitment to innovative treatment options and utilizing the latest techniques and equipment to help service rural areas. 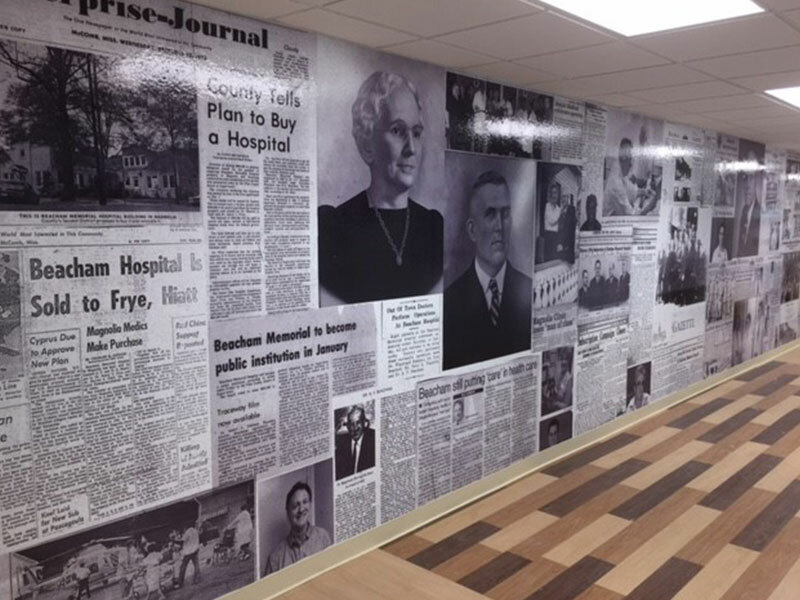 Caring and Sharing—long tradition of providing caring services to all, training and education for each patient, employees and families we serve.